Is it safe to put anything on top of my window well covers? With Spring just around the corner, you may be anticipating lots of rain. If you’re worried about any amount of flash flooding and keeping your basement dry, you may have taken a closer look at your window wells. With such a big hole giving access to your basement, surely there is a way to cover it up and keep water out? While there are things you can do to proactively keep water out of your basement, you also need to be careful. Because the bottom line is it isn’t safe to put anything on top of your window well covers. Why isn’t it safe to put anything on top of my window well covers? The number one reason is because the purpose of your window well is more than a light source for the basement. It serves as an egress, or emergency exit for those dwelling or even just hanging out in the basement. For example, you may think it’s a good idea to put a tarp over your window well cover to really seal out water. But what if, heaven forbid, there was a fire in your home; it would be just that much more difficult for a family member to try to push and lift that tarp out of the way. While chances of this happening may not be extremely high, you don’t want to risk it. If you have a traditional grate window well cover, it may be time for a change. By installing a clear window well cover from Windowell Expressions you’ll get all of the added protection of a standard grate cover and more. You’ll continue to keep family members safe from falling in as well as pets and other animals. You’ll also keep out debris like big twigs. But a clear window well cover will also keep out smaller bits of debris like leaves and even grass clippings! And of course, your clear window well cover will do an excellent job keeping out rain water as well as snow. And rest assured that both your standard and clear window well cover are designed to be easily opened from the inside of your window well, making them an easy and safe choice for your family. Another way to help with excess moisture in your window well is with a properly installed window well liner. When initially installed, your window well liner also has an efficient drainage system that works to move water away from your home and basement windows. 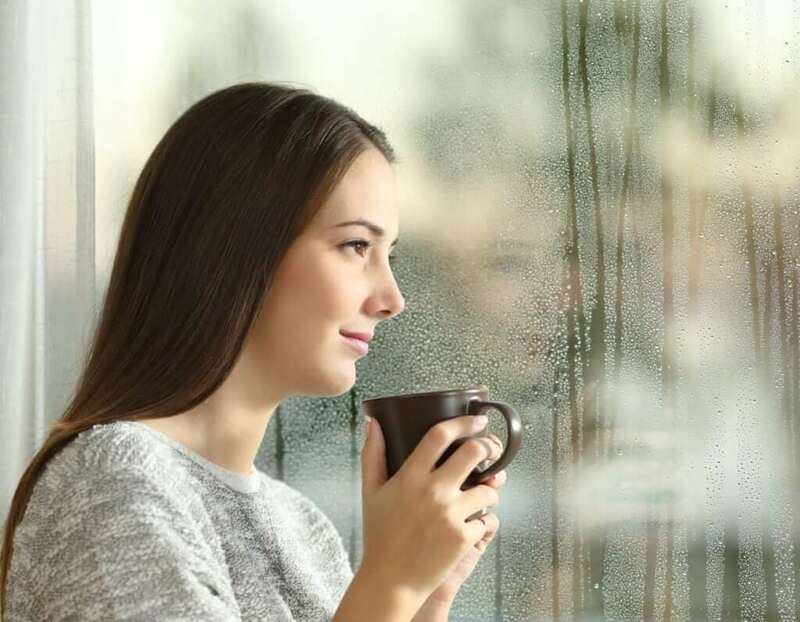 If you have an issue with unreliable water drainage, you may need to look into updating or repairing your window well’s drainage system or installing a new window well liner. Whatever the case may be, if you are looking for a company with plenty of experience in the window well industry, go with the professionals here at Windowell Expressions. They will be able to help you decide the best course of action for you and your family. This entry was posted in Blog and tagged Window Well Clear Covers, Window Well Covers, Window Well Custom Grates, Window Well Foundation Liners, Window Well Liners, Window Well Standard Grates on February 27, 2017 by admin. If you’ve spent any time on the Windwell Expression website, you’ve seen the many services offered; the experts with Windowell Expressions hide ugly things with window well covers, window well liners, or foundation liners. You’ve likely seen and are familiar with a window well cover and liner. But what about the foundation liner? If you’ve ever wondered just what a foundation liner is, and how your home could benefit from one, this blog post is for you. Keep reading for foundation liners 101! Keep reading for foundation liners 101! First off, a foundation liner is a liner that wraps around the outside of your home near the ground or foundation of your house. There are several benefits to having one installed, but one of the most obvious benefits is it’s aesthetically pleasing nature. Adding a foundation liner to your home is another way to beautify your exterior. Think of a foundation liner as a crown molding on the baseboard in your home. It is a way to frame your home in a sense and break up the monotony of stucco, brick, or siding. And with the wide variety of colors and patterns offered from Windowell Expressions, you can be sure that there is a combination to fit your personal style and taste. And, you can be confident that no one in your neighborhood will have the exact same foundation liner as you! Because of their relatively cheap nature, if your tastes change, you can easily change your foundation liner too! Your foundation liner will make your home more aesthetically pleasing to you, and it will also make it more aesthetically pleasing to potential buyers! Home-shoppers recognize quality, and when they see a home that has a foundation liner, they recognize the added value when it comes to looks as well as protection. Home-shoppers recognize quality, and when they see a home that has a foundation liner, they recognize the added value when it comes to looks as well as protection. One of the biggest advantages to having a foundation liner is the added protection to your home. A foundation is one of the costliest repairs a homeowner can face. Your foundation liner will help you avoid this cost; in that sense, a foundation liner can easily pay for itself! Whether you add a foundation liner during construction or long after, it is never too late to protect your foundation. Over time, the elements take a toll on your foundation, as do poor soil grade and the placement of your home at the bottom of a hill. It’s not feasible to pick up your house and move it to a different location on your lot, but it is possible to avoid flooding by installing a foundation liner. Foundation liners can also protect your home from a few other things – bugs and pests! One extra layer can really deter insects and bugs. This will keep your basement much more inhabitable. As mentioned previously, a foundation liner will help protect your home from the elements! If you live in a place where there are distinct seasons and heavy run-off in the spring, a foundation liner will keep your basement dry too. If you have any questions about how a foundation liner can make a difference for your home, contact Windowell Expressions to have them answered. This entry was posted in Blog and tagged Window Well Clear Covers, Window Well Covers, Window Well Custom Grates, Window Well Foundation Liners, Window Well Liners, Window Well Standard Grates on February 17, 2017 by admin. Nowadays with easy access to artificial light in our homes, many of us have forgotten the importance and benefits of being exposed to natural sunlight, especially in the basement. Lucky for you, here at Windowell Expressions, we decided it was time to get this vital information back into the world. So here are our top 6 benefits of natural light in the Home. As humans, we have a natural sleep schedule programmed in us. 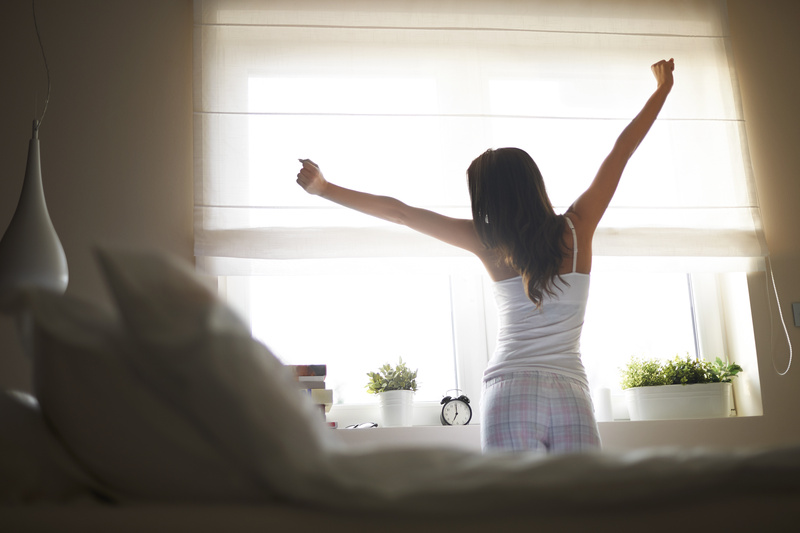 In which we rise in the morning with the sun and sleep at night after it sets, this is called the circadian system. However, with the invention of artificial light we no longer use the Sun to dictate our sleep schedules. This doesn’t mean we should sleep during the day and arise at night. For natural light still has to ability to tap into our natural sleep schedule and if we get enough natural light during the day, it will be easier for our minds and bodies to rest at night. This vitamin is vital to all humans. However, it is said that up to 50% of adults and children are Vitamin D deficient. Having natural sunlight in your basement can easily remind people of how beautiful of a day it is outside which will ultimately lead you to go outside and enjoy a solid 5-10 minutes in the sun. Eyes contain a chemical known as Dopamine, which controls and regulates healthy growth and eye development. Dopamine is also stimulated by natural light, so it is especially important that children are exposed to natural light while they are still in the development process to keep them from developing nearsightedness in the future. This doesn’t only matter during the summer months when everyone is inclined and happy to go outside, but also during the winter months when you are more inclined to stay indoors. With our professional clear window wells you are still able to receive ample amounts of natural light while still indoors. With the winter season nipping at our heels; the thought of shorter amounts of sunlight sending us all in this downward spiral of negative winter thoughts. It can be easy to fall into the trap of the winter blues. Do not lose hope! Science has shown that being exposed to natural light for short periods of time can combat depression in adults and children. Natural light can even boost one’s spirits. This doesn’t mean you have to go outside in sub zero temperatures to combat your winter blues; just embracing the light coming in from your windows and window wells can work wonders for you. Sunlight influences the growth of white blood cells in your body. The more sunlight you are exposed to, the more little warriors you have in your body. Ultimately fighting for your health and well being. The more natural light you use equals less artificial light you will be using. Studies have show that with the correct usage of natural light, homeowners were able to decrease energy cost by 75%. That is 75% of your energy cost you could be putting towards your next beach vacation!! Next time instead of flicking that switch on, open up your blinds instead. This entry was posted in Blog and tagged Natural Light, Windowell expressions on February 6, 2017 by admin.